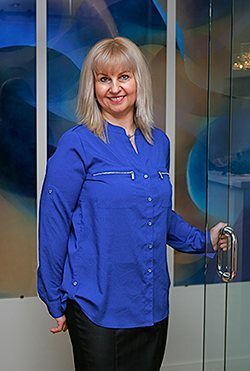 Dr. Margaret Wojda is a UBC alumni with over a decade of experience in the field of dentistry. She has supplemented her education with courses in Invisalign, Botox and advanced sinus lift and PRF. Dr. Wojda has also logged over three hundred hours of continuing education in advanced implantology through the Vancouver MaxiCourse. She is a member of the implant prosthodontics study club as well as the periodontics study club.